On September 23, 2014, an Italian court in Milan award compensation to a boy for vaccine-induced autism. (See the Italian document here .) A childhood vaccine against six childhood diseases caused the boy’s permanent autism and brain damage. Presiding Judge Nicola Di Leo considered another piece of damning evidence: a 1271-page confidential GlaxoSmithKline report (now available on the Internet ). This industry document provided ample evidence of adverse events from the vaccine, including five known cases of autism resulting from the vaccine’s administration during its clinical trials (see table at page 626, excerpt below). 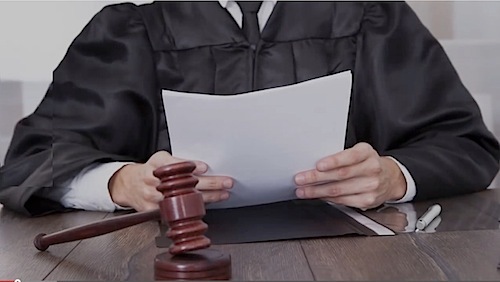 Two years earlier, on May 23, 2012, Judge Lucio Ardigo of an Italian court in Rimini presided over a similar judgment , finding that a different vaccine, the Measles-Mumps-Rubella vaccine (MMR), had caused a child’s autism. 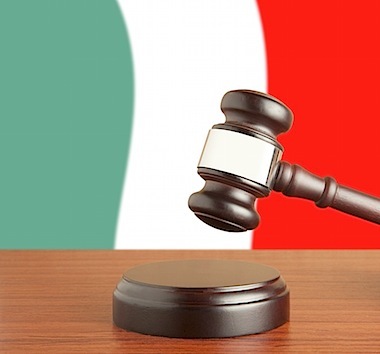 As in the Milan case, the Ministry of Health’s compensation program had denied compensation to the family, yet after a presentation of medical evidence, a court granted compensation. There, too, the Italian press covered the story; the U.S. press did not. Read the full story at Age of Autism . Mary Holland is Research Scholar and Director of the Graduate Legal Skills Program at NYU Law School. She has published articles on vaccine law and policy , and is the co-editor of Vaccine Epidemic: How Corporate Greed, Biased Science and Coercive Government Threaten Our Human Rights, Our Health and Our Children  (Skyhorse Publishing, 2012).